It’s that time again where we bring you the recap of the latest episode of Reno, Set, Go! Last week, HGTV Canada featured an hour-long episode special that was jammed pack with excitement and beautiful transformations! This wasn’t any regular episode, it was the season finale! And as usual, celebrity designer Cheryl Torrenueva and contractor Roger Morin divided and conquered during this surprise makeover. The designer and builder duo revealed a jaw-dropping renovation that you’re not going to want to miss! Join us, as we showcase this episode’s standout moments! Sue and Glen Bradbury are considered superstars in the foster world. In just over two decades—25 years to be exact—the couple has fostered over 50 children. In addition, the couple also has four kids of their own and adopted two of their foster children. Many of the couple’s past foster children claim they owe their lives to the kindness of Sue and Glen. A heartwarming moment for viewers happened when we saw how the generous, self-less couple was able to impact the lives of many others. In recognition of the couple’s altruistic and loving demeanor, their entire family worked together to surprise Sue and Glen with a remarkable makeover of three of the most worn-out spaces in the home. And the results are exquisite, to say the least. What a beautiful and playful front room! 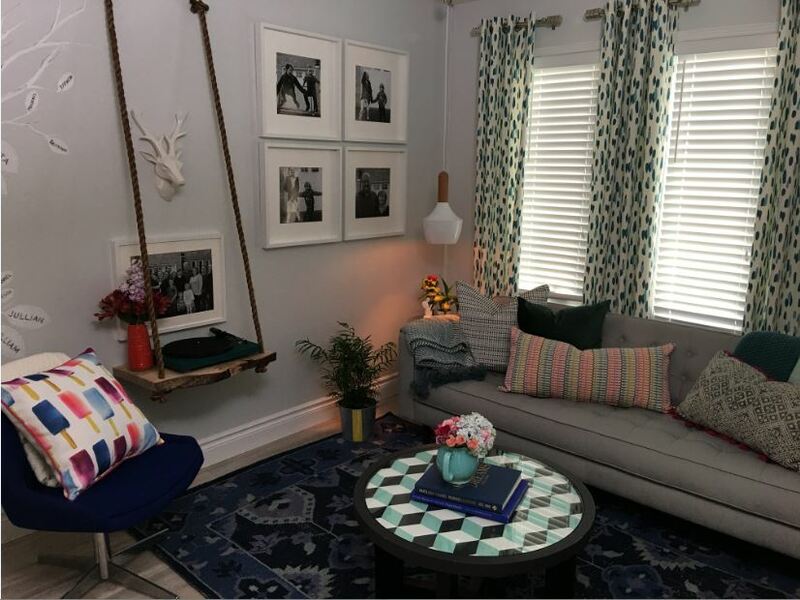 We love how Cheryl used bold colors, patterns, and textures intermittingly throughout the space for an enchanting juxtaposition! The incorporation of baseboards from our French Curves Collection serves as a stunning frame around this room! 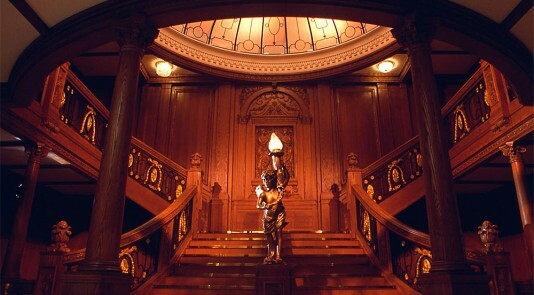 Not to mention, it pairs perfectly with the wall mural, which can be seen in more detail below. 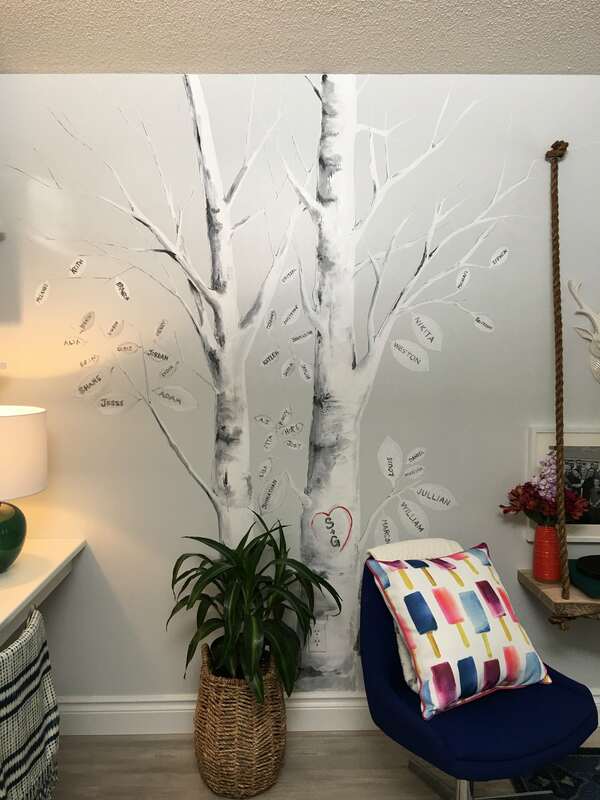 The monochromatic palette of the birch tree mural brings modesty to the room. 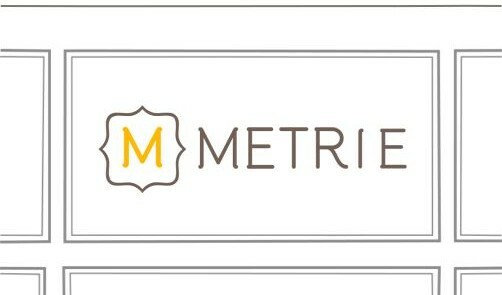 This makes it a perfect complement to the abodes bold furniture and accessories. Additionally, isn’t it absolutely delightful how each leaf has the name of each family member and foster child?! Anyone starting to get teary yet? 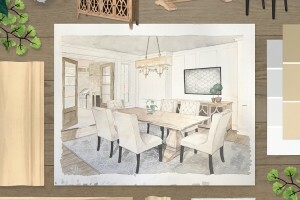 The reveal takes us to the family’s dining area that pridefully boasts a combination of tantalizing textures and colors! 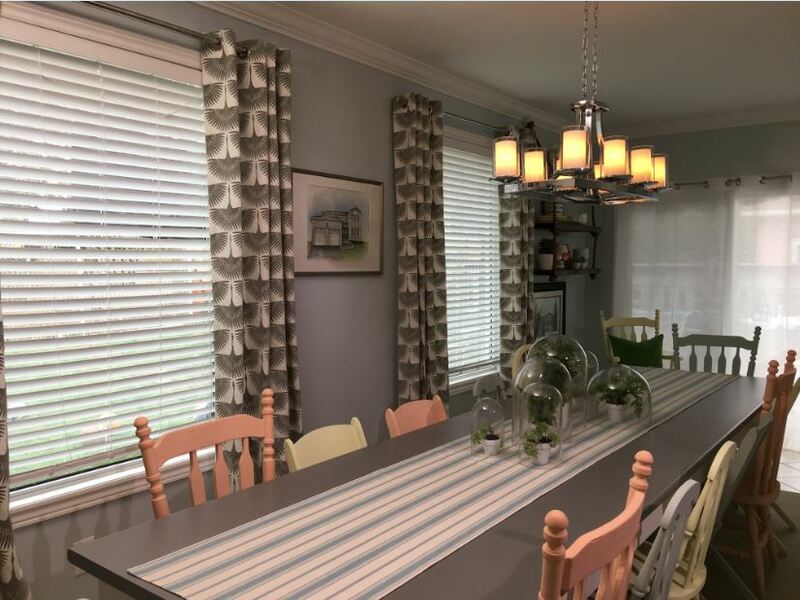 We adore how the traditional dining chairs were given a twist with a few coats of pastel paint! Additionally, the assortment of plants on the dining table under glass domes offers a contemporary element to this otherwise traditional room. The crown moulding used in this space is from our Pretty Simple Collection. With its intriguing and decorative details, the crown moulding not only offers a deceptive heightened effect to the dining room but also provides a comforting and charming aesthetic. Not only were we in awe of this transformation, we were also filled with joy that a couple like Sue and Glen were given the recognition they deserved. Rather than just reading it from us, be sure to head on over to HGTV Canada to watch the tear-jerking season finale. You’re not going to want to miss the couple’s reaction to the surprise makeover! If you’ve enjoyed the memorable moments in this season finale then be sure to check out our recap of past episodes! We’re sure you won’t be disappointed! Episode Seven & Eight: Suprise Makeovers for Two Super-Moms! Episode Nine: Reno, Set, Go! You Had Us at Woof!